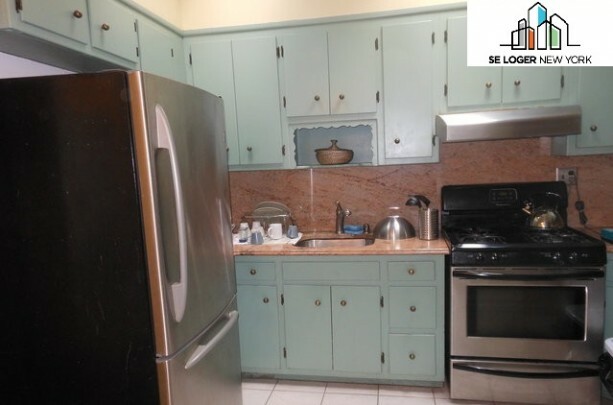 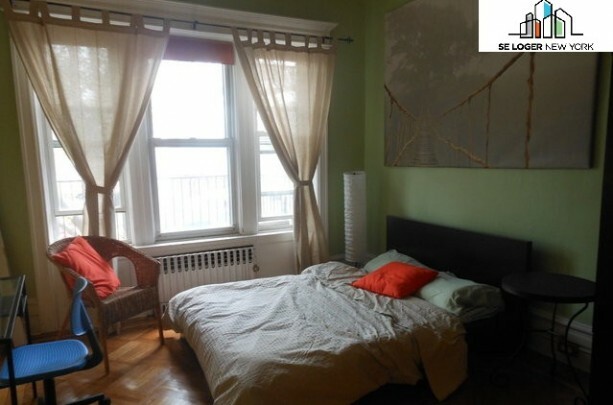 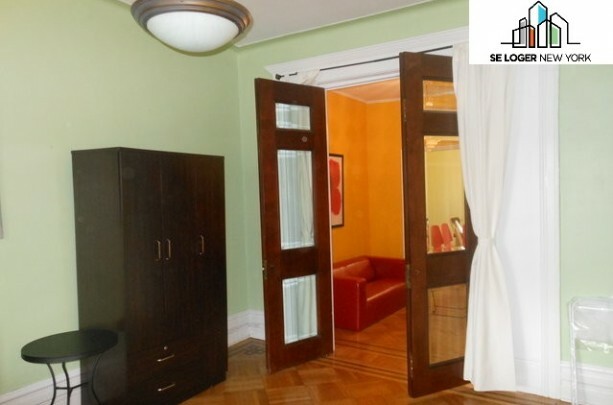 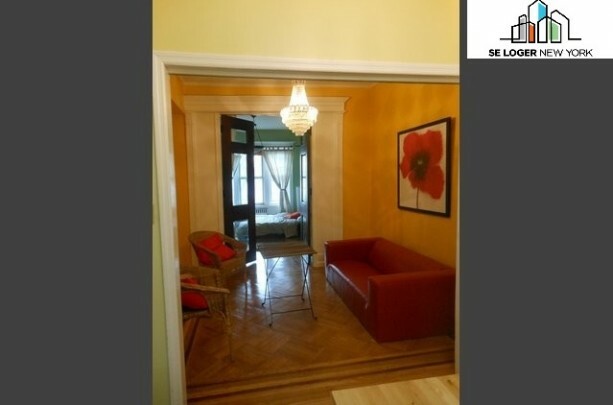 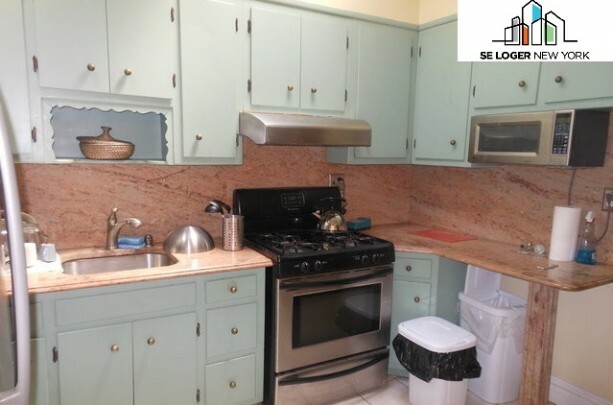 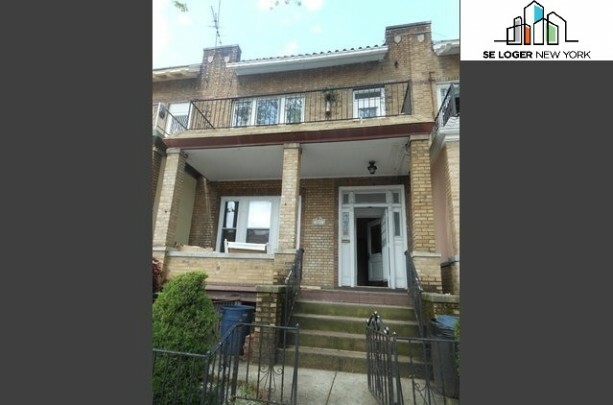 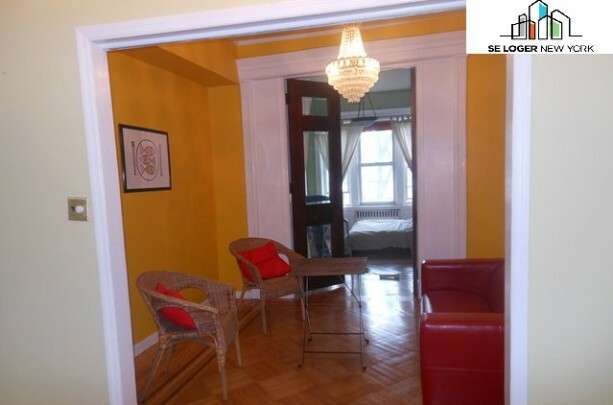 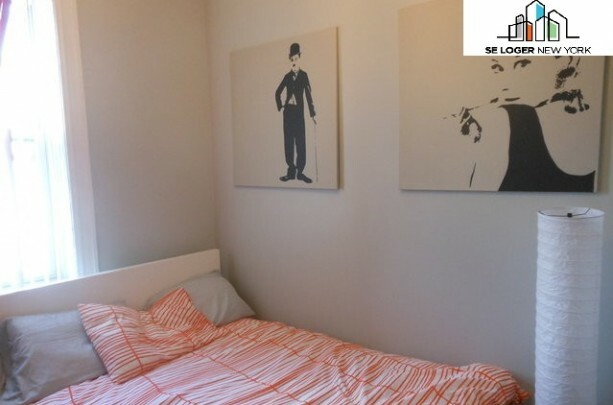 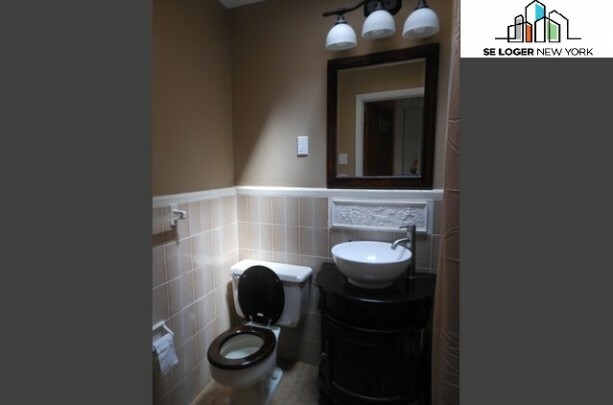 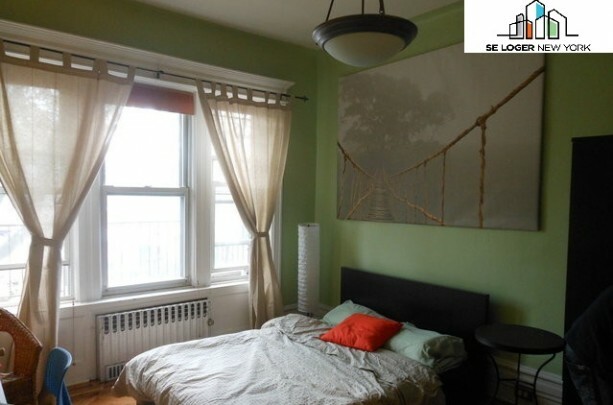 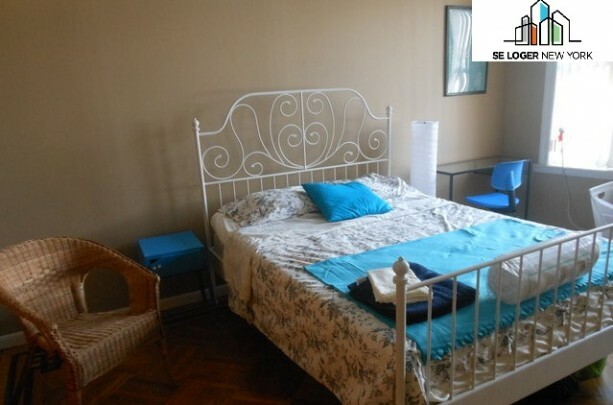 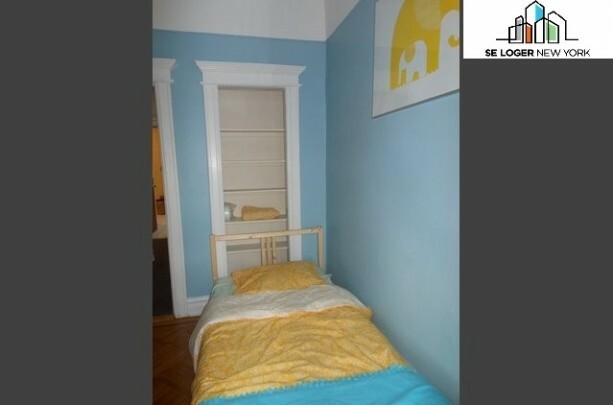 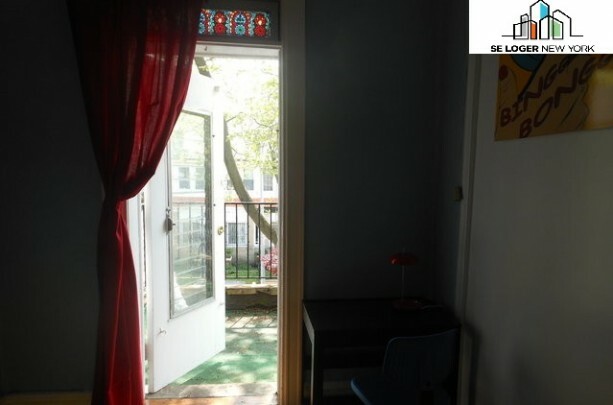 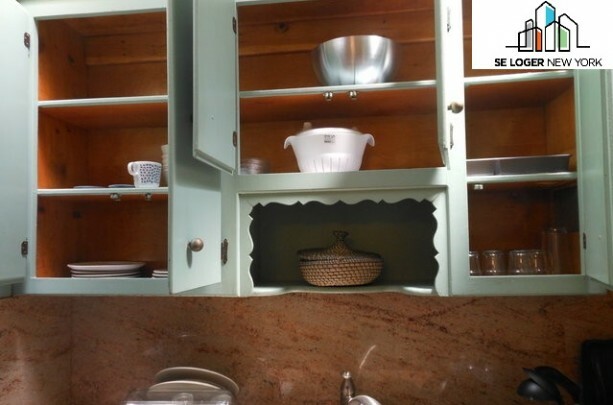 1000 square feet apartment with a large terrace that could accommodate 4 or 5 people very easily, located in one of the safest and most beautiful neighborhood of Brooklyn, Bay ridge. 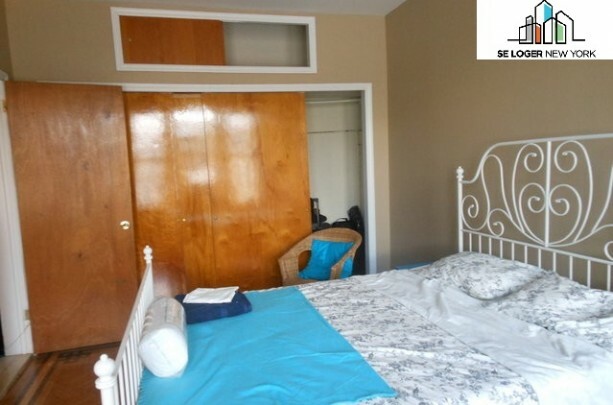 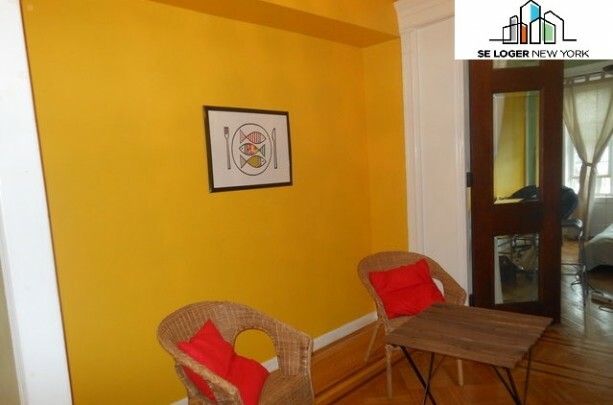 Located only 2 blocks from the subway, 5 blocks from Shore road and its promenade, a block away from bars, restaurants and all what you need to have an excellent stay. 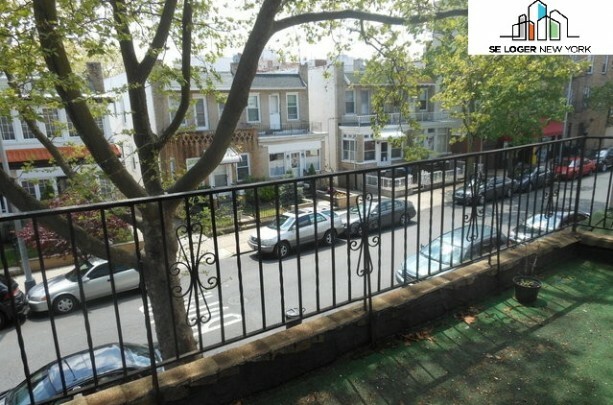 Bay ridge is a residential neighborhood, very quiet and only 40mn from midtown Manhattan.